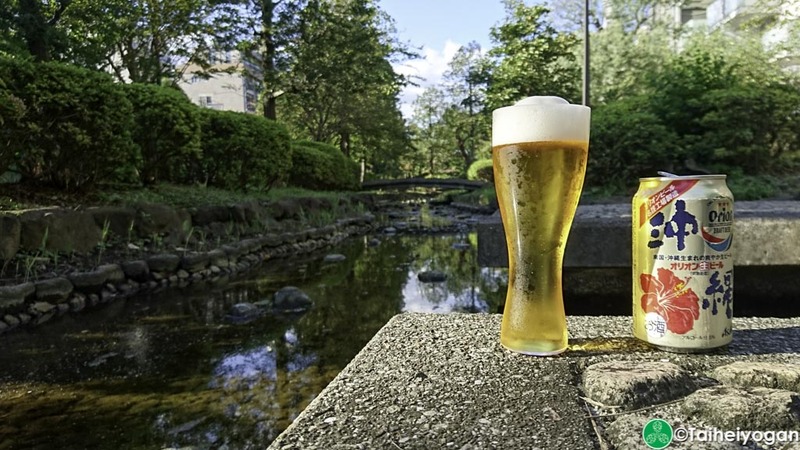 There are 5 major breweries in Japan: Asahi, Kirin, Orion, Sapporo, and Suntory. As of 2015, they command a 92% share of the beer market with 35.5% (Asahi), 30.3% (Kirin), 15.3% (Suntory), 10.2% (Sapporo), and 0.8% (Orion). They tend to be very similar to each other but they are all very different at the same time. For a craft beer drinker, when there is no other option but to buy beer from the major brewers, it can be difficult to know which one to choose. Asahi is often compared to Budweiser. Their Super Dry brand is considered to be the worst of the major beer labels by craft beer drinkers. It is very dry and almost flavourless compared to the wild flavours of craft. While this is true, it is a very crisp beer that is so light that you can drink a lot of it and it goes with everything. Asahi doesn’t really venture far from Asahi Super Dry with only their “black” beer being their other major label. 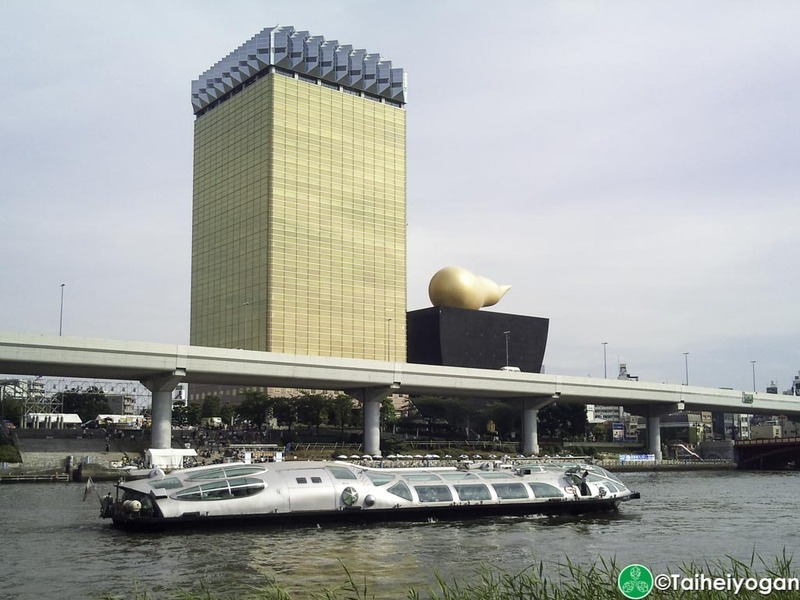 Asahi does import, or locally brew, beer from overseas. They have agreements with Lowenbrau, Hoegaarden, Stella Artois, Bass, Leffe, and Belle-Vue. Depending on the brand, they either brew it in Japan or they import it directly from overseas. Kirin is best known for their Ichiban Shibori. It had been the number 1 selling beer in Japan for a long time, but it is now on par with Asahi Super Dry. 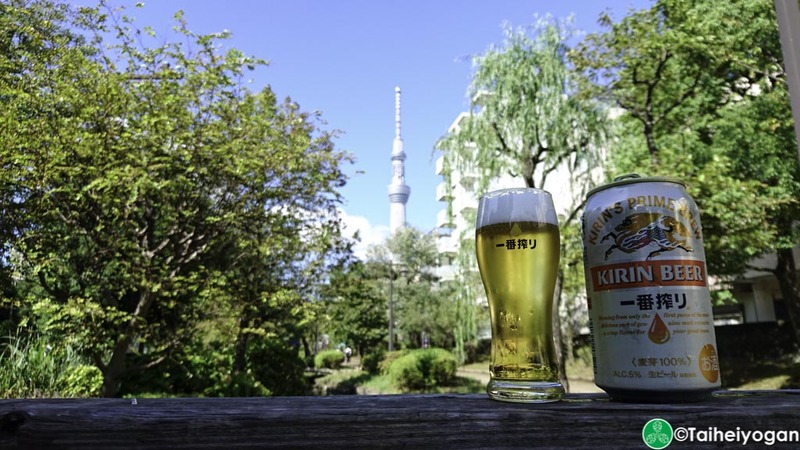 Compared to Asahi, Kirin has more offerings with their Kirin Lager, Kirin Classic, and Kirin Stout as part of their main lineup. Kirin also does a lot more with their seasonal offerings. They have their “Autumn Taste” beer as well as their “Grand Kirin” label. Grand Kirin is their take on craft beer with the offerings changing each season and only offered in bottles. Grand Kirin tends to be nothing more than a marketing ploy as these beers tend to have a very weak flavour compared to regular craft beers. Think of these as an experimental line at a premium price. Kirin also has a premium light beer label called Heartland that is akin to Asahi Super Dry and available in many restaurants. Kirin has a fully owned craft beer brand called Spring Valley Brewery. While it is not an independent craft beer brewery, they have given them some flexibility to try to be a craft beer brewery. From their literature, they brew all of Spring Valley’s beer on site at their Daikanyama location. They also have a Yokohama and Kyoto (opening September 2017) shop locations but it is not clear whether they brew at those locations on top of their Daikanyama location. While this brewery was solely created to compete with the craft beer industry, based on the literature it appears they are doing their best to mimic craft beer. Kirin has expanded into purchasing craft beer breweries as well. As of the writing of this article, Kirin has a majority stake in Ya-ho Brewing, the makers of Yona Yona Ale. They also have a 24.5% stake in Brooklyn Brewery which will allows them to expand the availability of Brooklyn Brewery’s beers throughout Japan. For imports, Kirin does have affiliations with various breweries around the world but they only focus on Budweiser, Heineken, and Guinness. It is unclear whether they brew these brands locally or not but I would assume, due to the volumes being sold, that they brew them within Japan. 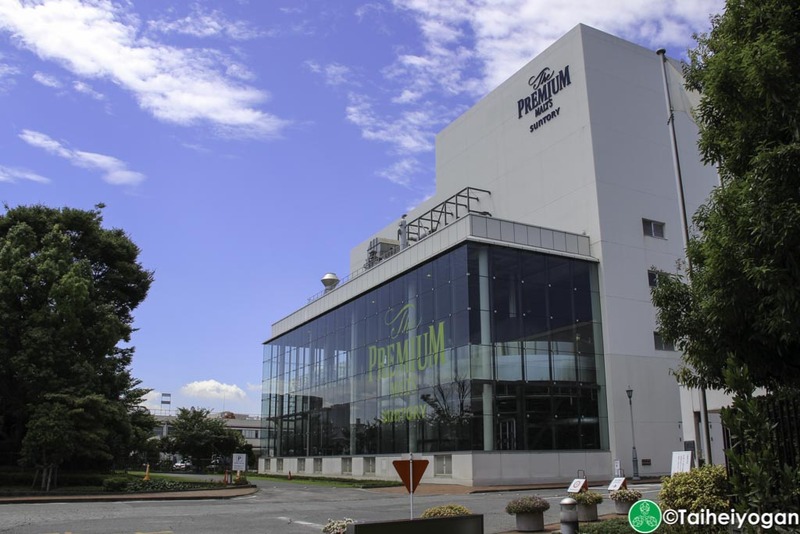 Orion is the smallest of the major breweries and they are based on Okinawa. Due to the relative remote location compared to the rest of Japan, they are at a disadvantage for expanding into the main Japanese market. They are well known in Okinawa and their Orion Beer is famous for its light taste to match with the heat of Okinawa. Orion can often be found with Asahi branding outside of Okinawa. While the beers are still produced by Orion, they have an agreement with Asahi for distribution in Japan, outside of Okinawa. You can easily be forgiven for thinking Orion is part of Asahi’s group but aside from the distribution tie-up, there are no known links between the two companies as of the writing of this article. Sapporo Beer is well known for two different beers, they “Kuro Label” or “black label” as well as Yebisu Beer. The signature beer from Sapporo is their Kuro Label and when you buy regular Sapporo beer it is always the Kuro Label. Sapporo also carries Sapporo Classic which is almost exclusively available in Hokkaido, and sold in a limited fashion around Japan. The Sapporo brand is pretty simple with very few seasonal offerings. Sapporo also produces Edelpils and Shirohanoka. These are their premium light beers and are found in some craft beer restaurants. While it is not craft beer, they are typically well liked by the Japanese public and often treated as a cheap alternative to craft beer. 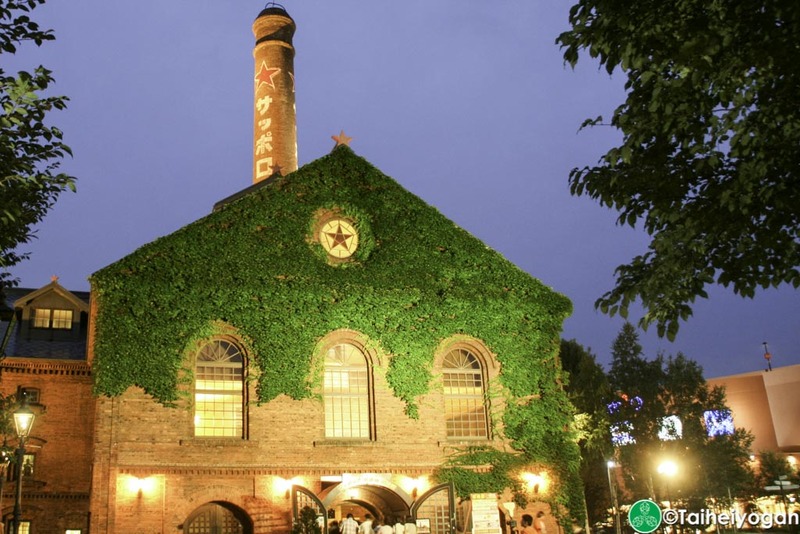 Yebisu Beer was originally a Tokyo based brewery that eventually ended up under the ownership of Sapporo. Today it is essentially a premium brand for Sapporo Beer. Yebisu has a lot of seasonal beers that are often found in supermarkets and convenience stores. Suntory is known almost exclusively for the Premium Malt’s brand. It is their main beer and everyone refers to that beer as Premium Malt’s, rather than Suntory. They also have “The Malt’s” beer in various forms but it is far less popular than Premium Malts. 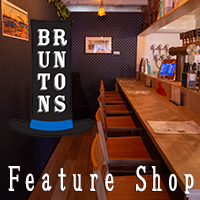 Premium Malt’s is considered a premium brand in Japan and you can find it in some craft beer bars as a cheaper alternative to craft beer. Suntory also produces a lot of seasonal beers that are offered in cans throughout Japan. Their seasonal beers can be hit or miss compared to the flagship Premium Malt’s. Suntory also has a Tokyo Craft line which changes its branding slightly from time to time. This is Suntory’s take on craft beer but like Kirin it falls short of an actual craft beer that is full flavoured. This entry was posted in All Regions, Articles and tagged Article, Asahi, Big Beer, Kirin, Macro Beer, Orion, Sapporo, Suntory. Bookmark the permalink.